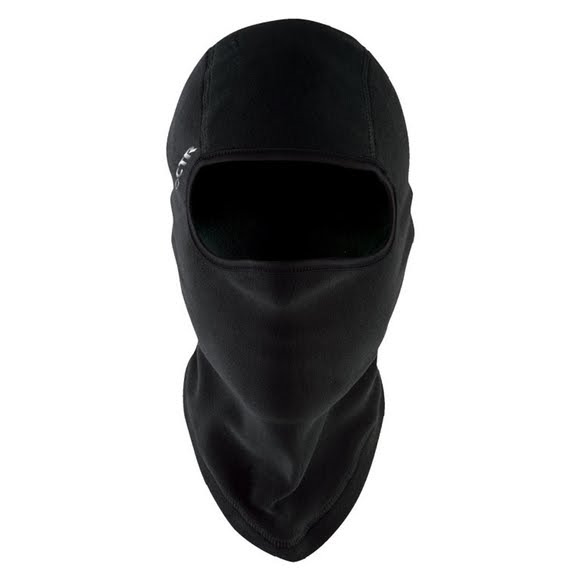 Balaclavas are designed to help keep the sensitive areas on your head warm and comfortable in any weather, and the Chaos Chinnook Balaclava does just that. It's made from warm, lightweight Poloartec Classic micro-fleece, which keeps it durable through many washes and tribulations. It fits comfortably under a helmet and has the convenience of fitting into a pocket easily if not needed. Balaclavas are designed to help keep the sensitive areas on your head warm and comfortable in any weather, and the Chaos Chinnook Balaclava does just that. It&apos;s made from warm, lightweight Poloartec Classic micro-fleece, which keeps it durable through many washes and tribulations. It fits comfortably under a helmet and has the convenience of fitting into a pocket easily if not needed. 100% Polyester Polartec Classic fabrics are the reference standard for lightweight warmth and breathability. This is the original fleece offering unparalleled quality and durability and have been the primary insulation layer of choice among experienced outdoor enthusiasts for nearly three decades.